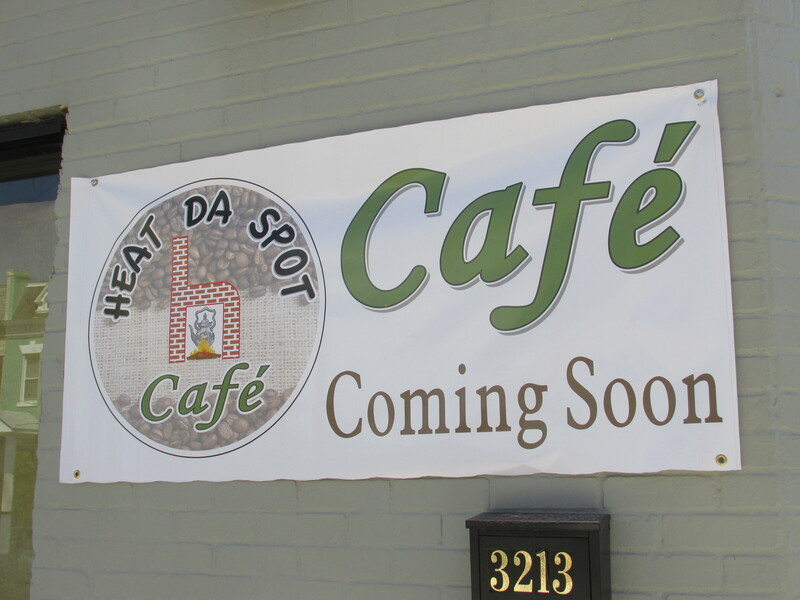 Heat Da Spot Coffee to Open Soon on Georgia Avenue. 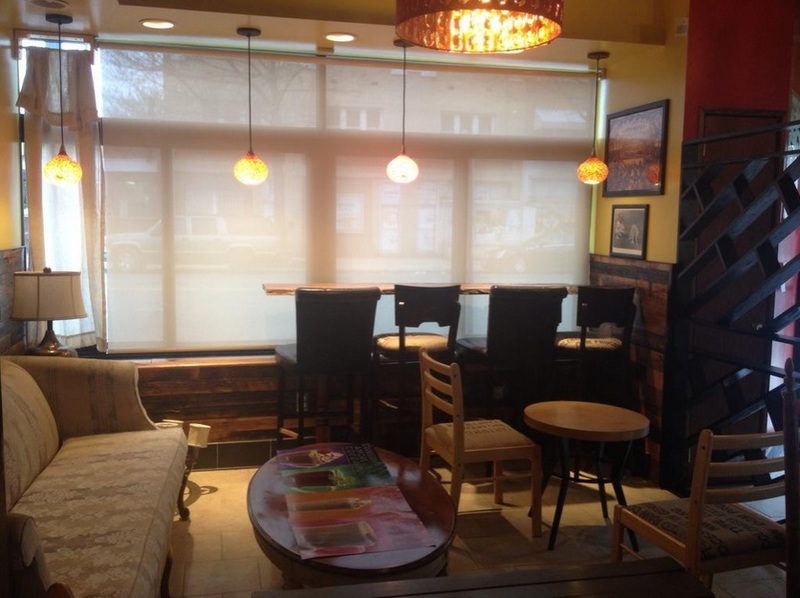 | Park View, D.C.
Heat Da Spot Coffee to Open Soon on Georgia Avenue. Looks like Heat Da Spot Cafe, a new coffee spot at 3213 Georgia Avenue will be opening soon. Work was in full swing in August 2014, and by checking out the business yesterday, it looks like the are poised to open soon. They’re also up on Twitter where they’ve been posting updated and have a Website, though their menu isn’t posted yet. I’m definitely excited about this and look forward having a new business in the neighborhood soon. 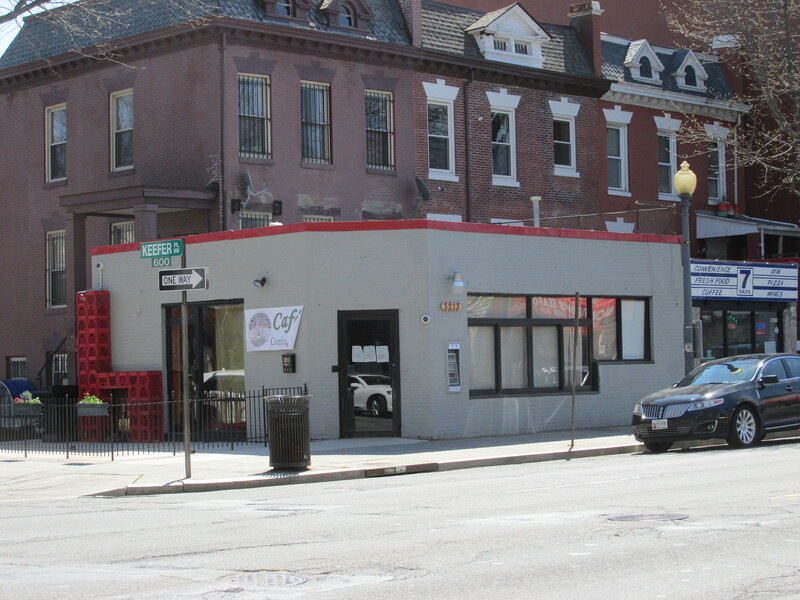 (Heat Da Spot, at 3213 Georgia Avenue). This entry was posted on April 13, 2015 at 7:01 am and is filed under Development, Small Businesses. You can subscribe via RSS 2.0 feed to this post's comments.